Most people might hear us talk about “power wheelchairs” and “mobility scooter” and think they were two different terms to describe the same thing. But if you asked a person who needs a mobility device to handle day-to-day activities, they’d tell you there are some pretty substantial differences between a scooter and a power chair. It’s important to understand these differences if you’re searching for a mobility solution for yourself or a loved one. Let’s look at some of the features, advantages and drawbacks of power wheelchairs and mobility scooters. Mobility scooters are powered by a rechargeable battery pack, are operated using handlebars and usually feature three to four wheels. They’re an ideal option for users who have less severe mobility issues and can comfortably operate the device with their hands. 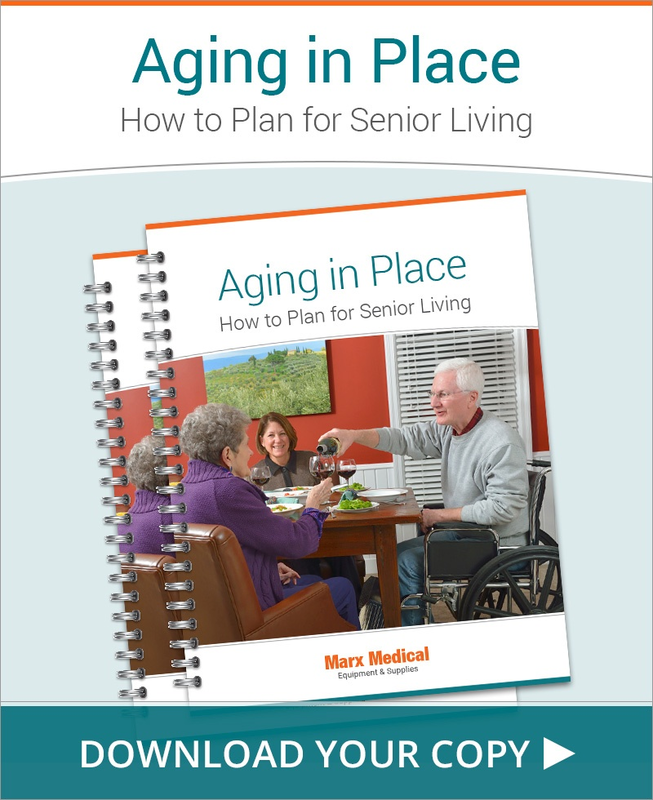 They are often recommended for senior citizens who have no trouble walking and standing, but who may have trouble walking or standing for a long time. But keep in mind you’ll need dexterity and balance to operate a scooter, especially when driving them outdoors. 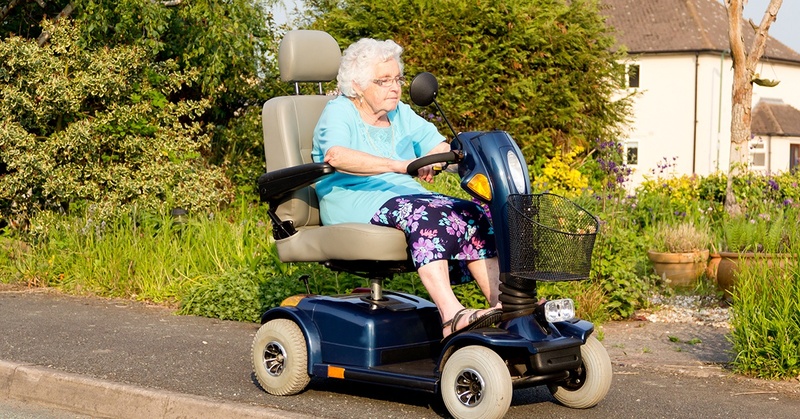 And mobility scooters are often better suited for outdoor use, as they require a wide turning radius, which makes it difficult to get around in smaller indoor spaces. Once you get them outside, mobility scooters have a big advantage over power wheelchairs, in that they are designed to travel over longer distances and handle steep, rough ground. You don’t need to put in much effort to power a power wheelchair. They’re run by touch controls or a joystick, which makes them a smart option for people with more serious mobility issues. And unlike mobility scooters, they’re a good fit for in-home use, able to cut through narrow spaces, travel down narrow hallways and move around furniture. They also have an edge over mobility scooters when it comes to storage and transportation. Most of them can be easily folded up to go into tight spaces. 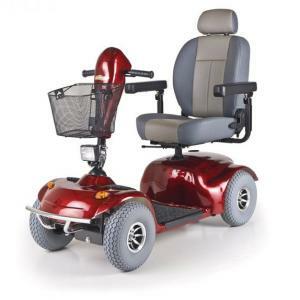 Whether you think a power wheelchair is right for you, or would rather go with a mobility scooter, Marx Medical can help. 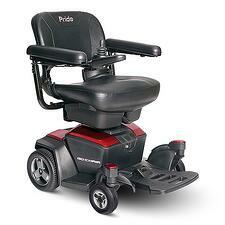 We sell and rent these mobility devices and are confident we can offer you something that keeps you or your loved one safe and comfortable. Contact us today to learn more.